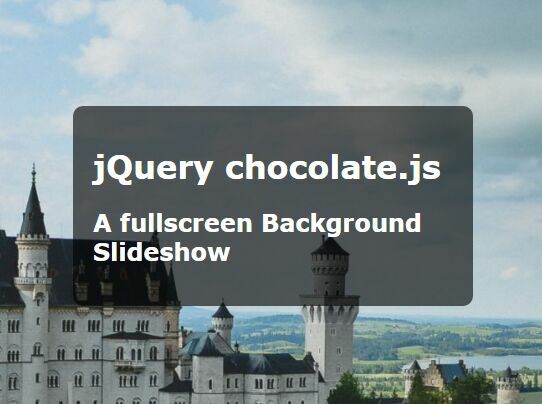 Top Best 100 free jQuery plugins published in 2016.
jZoom is a simple fast jQuery plugin which provides a customizable magnifying glass effect for image zoom. flowchart.js is a jQuery & jQuery UI based flowchart plugin which enables you to create drag'n'drop flowchart boxes and connect between them with a custom line. 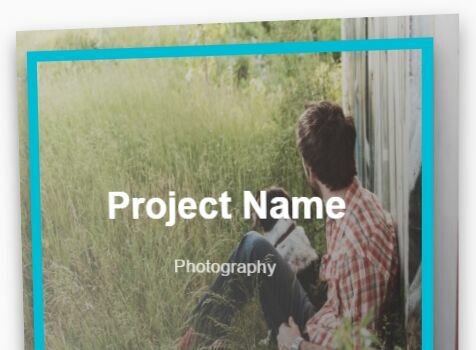 A jQuery & Bootstrap based photo gallery web app that allows to display large photos in a carousel view when clicking on a thumbnail image. mp-mansory.js is a lightweight jQuery plugin used for creating a responsive, fluid, Masonry- and Pinterest-style grid layout / gallery using Bootstrap's grid system. 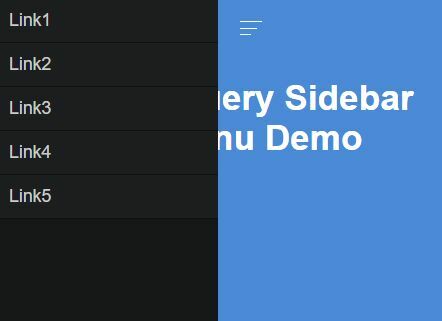 sidebar-menu.js is a lightweight jQuery plugin used for creating a nice-looking, multi-level, treeview-style sidebar navigation menu for dashboard / admin / control panel pages. 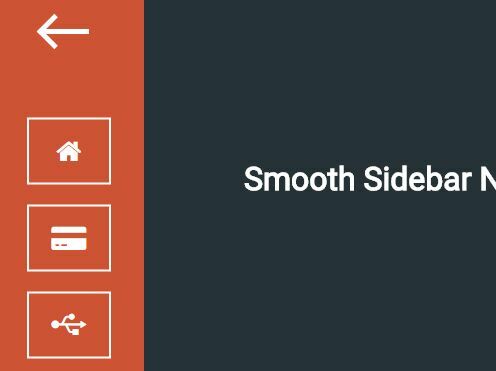 A jQuery based sidebar navigation helps you create an off-canvas sidebar navigation menu with smooth transitions based on CSS3 animations. TimeSlider is a jQuery plugin for rendering a timeline / schedule widget on your webpage, featuring custom time ranges, drag'n'drop time cells and auto timestamp update. Timeline.js is a dead simple jQuery plugin which helps render a basic, responsive timeline from plain html structure. 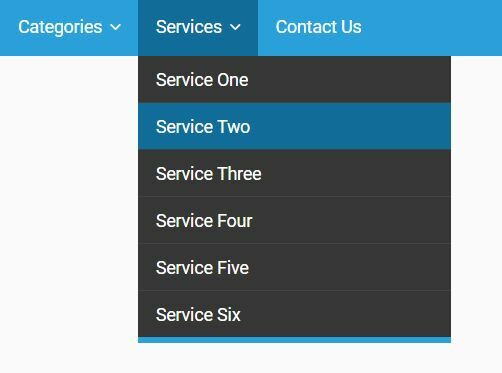 Table Populator is a dynamic table plugin for rendering a flat style data table with pagination, filtering and sorting using remote data via AJAX request. dropzone is a jQuery plugin used to create a highly customizable drag'n'drop zone for file uploading with a progress bar. Yet another jQuery session timeout plugin that checks the user activities and shows an alert modal dialog asking your users if they want to stay connected or to log off. 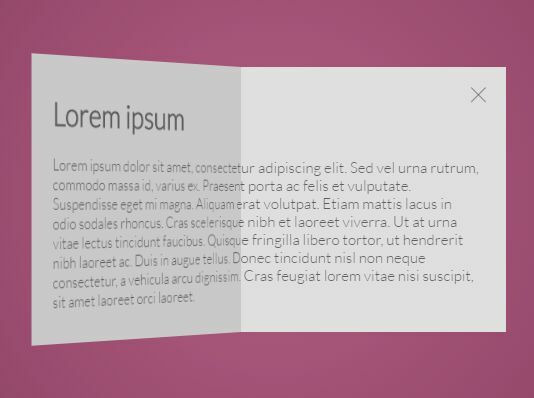 A jQuery and CSS3 based modal popup which allows to reveal the hidden content with a 3D book flipping animation. Just another jQuery implementation of a Path.com style animated flyout circle menu that works on all major browsers which have CSS3 support. Filterizr is a lightweight jQuery plugin for sorting, filtering and shuffling your responsive gallery with smooth CSS3 transition effects. 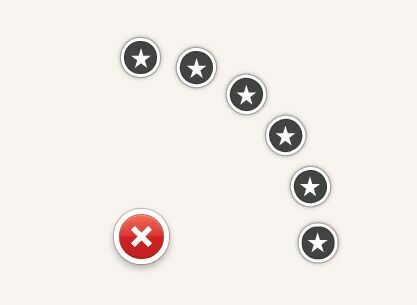 A dead simple, unobtrusive jQuery carousel plugin for cycling automatically through a list of images like a 3D rotator. 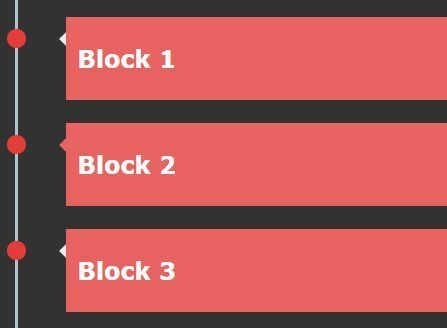 on-off-switch.js is a simple to use jQuery plugin used for generating toggle switches with custom text, colors and sizes form 'hidden' or checkbox inputs. 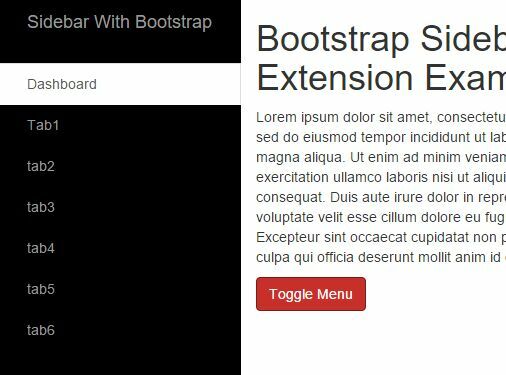 A simplest sidebar navigation that uses jQuery and CSS3 transitions to slide out an off-canvas menu overlaying the main content. PIGNOSE Calender is a jQuery plugin used for creating a beautiful, responsive, mobile-friendly calendar on the webpage. 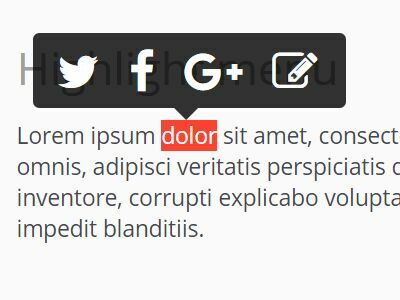 like-dislike is a really simple jQuery plugin for generating a like button widget on your website that displays the number of users who liked / disliked each content. 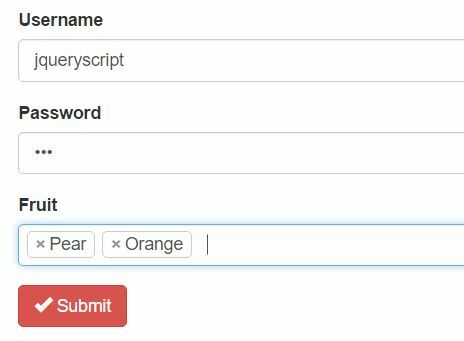 FormForm is a jQuery based form generation plugin that allows to dynamically generate a Bootstrap form from JSON data. SweetModal is a simple, sweet, customizable, animated jQuery modal plugin used to replace the default alert / prompt / confirm dialog boxes. iziModal is a simple, fast jQuery plugin which lets you create responsive, beautiful, highly customizable modal windows with CSS3 powered transition effects. jPopup is a cross-browser jQuery plugin which helps you create a highly customizable, drag'n'drop, Material Design-style popup box on your web application. An ultra-light and fast jQuery live search plugin that provides a fast, client-side, case sensitive live filter functionality on your large data sets like lists and tables. 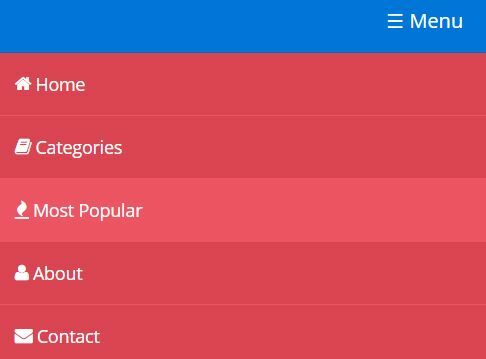 easyTable is a simple and Bootstrap-compatible jQuery table manipulation plugin which allows you to filter, sort and multi-select table rows. Combodate is a jQuery and Moment.js based date & time picker plugin which lets you select date and time using combo dropdown boxes. 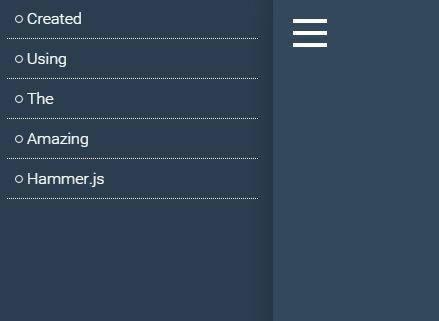 sorttable.js is a small, fast jQuery plugin which provides ascending/descending sort functionality for your html table by click on the table header. 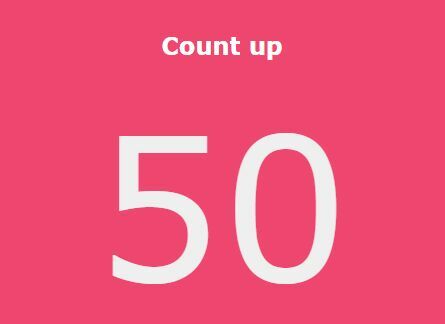 Timelify is a really simple jQuery plugin for creating a vertical timeline that animates events with the scroll event using Animate.css powered CSS3 animations. jBox is a simple jQuery image viewer plugin which allows the users to view full size versions of thumbnails in a responsive, navigatable lightbox popup gallery. 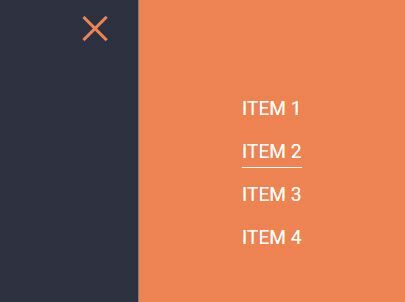 A minimalist jQuery plugin that converts normal checkboxes into highly customizable toggle switches using Bootstrap styles. 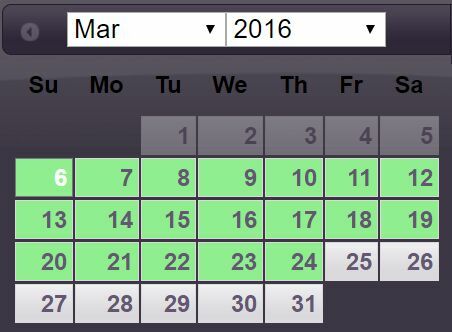 A jQuery plugin for converting a jQuery UI date picker widget into a date range picker which enables the visitor to select a date range in one control. Cruddy is a jQuery & Bootstrap plugin used to assist with JSON API driven CRUD tasks. Changethewords.js is a really small (~1kb) jQuery plugin which help rotate through pieces of text with CSS3 based animations based on Animate.css. Darkbox is a lightweight jQuery gallery lightbox plugin for showing large images in a fully responsive, fullscreen gallery popup. barChart is a simple jQuery chart plugin that presents multiple datesets in an interactive, customizable, stacked column / bar chart. 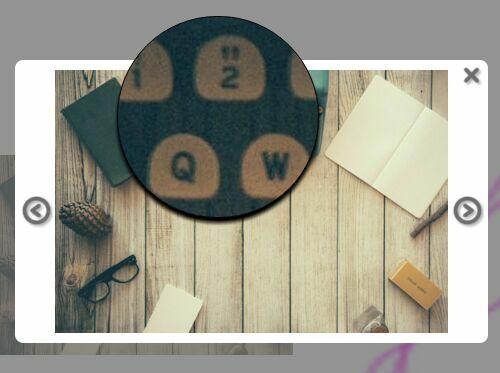 Just another jQuery slider plugin which helps create any types of content carousels or sliders you can imagine. Timeliny is a simple to use jQuery plugin for generating a responsive, interactive yearly timeline that allows you to scroll through events via drag and drop. 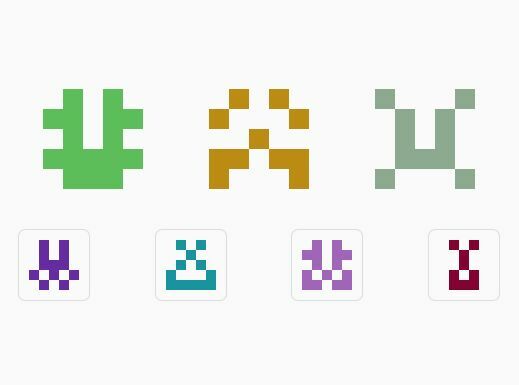 Here's our #123 hand-picked collection of 10 New Free jQuery Plugins with examples we found around the web from last week (March 25th, 2016 ~ March 31th, 2016). mycart is a jQuery plugin used to create a shopping cart interface with Bootstrap styles that features add to cart, payout modal and add/remove/edit cart items. 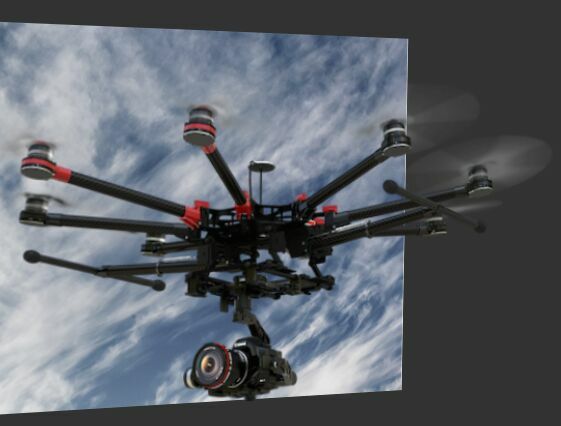 A jQuery plugin which makes use of CSS3 3D transforms (translate3d) to create smooth hardware accelerated parallax scrolling effect on any content. Tabullet is a simple, lightweight jQuery plugin which provides basic table operations (add / delete / edit rows) on your html table. 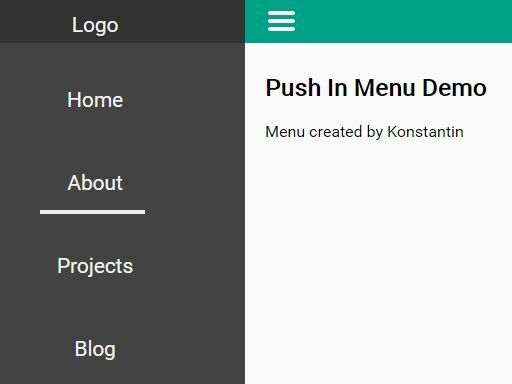 Medium Highlight Menu is a jQuery script for displaying a Medium-style menu floating on the top of user selected text. 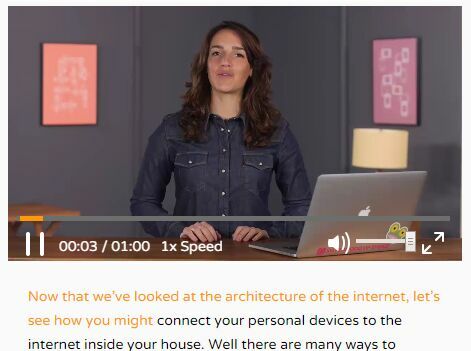 Useful for context menu, inline editor or social share links. Image Cover is a jQuery plugin which dynamically resizes and centers your image to fit its parent container in your responsive webpage. 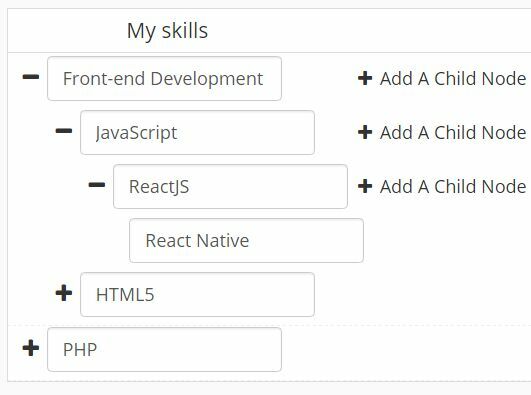 Grid.js is a customizable jQuery data grid plugin that features inline editing, AJAX loading, responsive design, paging, sorting, top toolbar and collapsible grid rows. 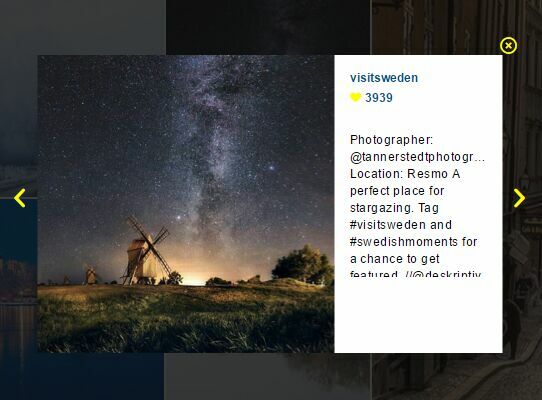 Mg-Space is a jQuery plugin to create a responsive photo gallery that allows to open an expanding thumbnail grid when clicking on an image like an accordion. Timedropper is a fancy jQuery & jQuery UI time picker plugin which allows the user to select a time from a clock interface with a 360° drop-style slider handle. picEyes is a simple, lightweight jQuery gallery / image viewer plugin for presenting your images in fullscreen mode. 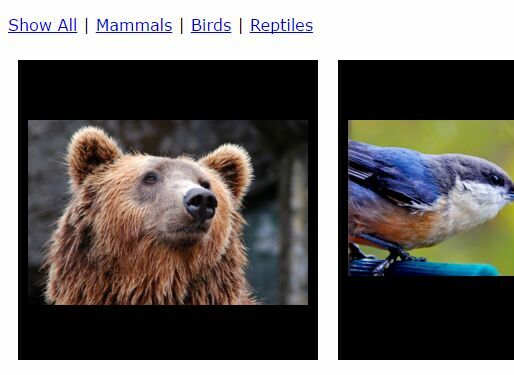 spzoom is a really simple jQuery image hover zoom plugin which displays zoomed image next to the original one with support of caption bar and image loading indicator. A set of jQuery plugin which takes advantage of D3.js library to visualize your plain data into animated, dynamic, interactive pie/bar charts or a word cloud. littlelightbox is a simple, flexible, responsive jQuery gallery lightbox plugin that helps you create image galleries with lightbox integration. Yet another jQuery plugin that makes it easier to create responsive, fluid/elastic grid layout like the famous Masonry or Pinterest layouts. 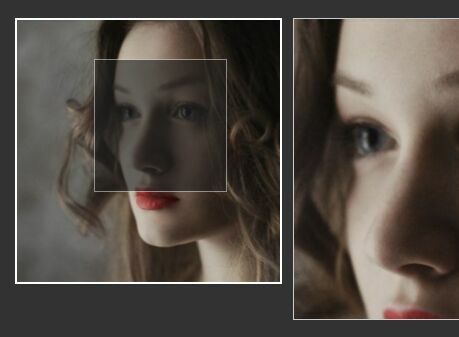 image-tooltip.js is lightweight jQuery image zoom plugin which enlarges your image and display it in a tooltip-like popup on mouse hover. Orbitlist is a fancy jQuery navigation plugin which helps you generate a multilevel circular/radial site menu from plain nested html lists. zbox is a cool jQuery plugin which lets you display a responsive fullscreen gallery lightbox with ability to zoom in images on mouse hover. datedropper is a pretty simple jQuery plugin which appends a beautiful, customizable and animated date picker to your input fields. 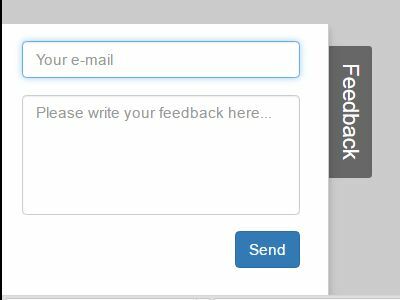 feedback.js is a really small jQuery plugin used to create a feedback tab on the left side of the screen that will slide out a contact form when toggled. images-grid is a jQuery plugin which allows to display first x (1-6) images of your gallery in a grid view as you seen on Facebook timeline. 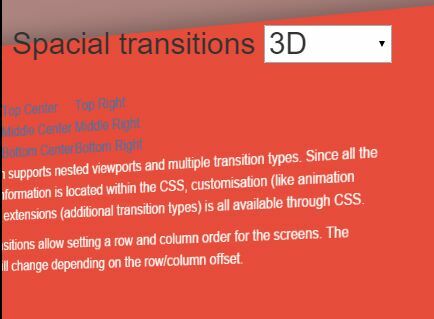 Nice Screen is a powerful and customizable jQuery plugin that applies app-like, CSS3 powered transition effects to page sections within the document.